Screen Anarchy: The structure of this film is very interesting. Loved how you set it up in the beginning with the broken window and cracked walls, as we learn that the foundation of the couple’s relationship is shaking with what happens in the middle of the film. Earthquakes aside, does this kind of construction mishap happen a lot in real life in Tehran? 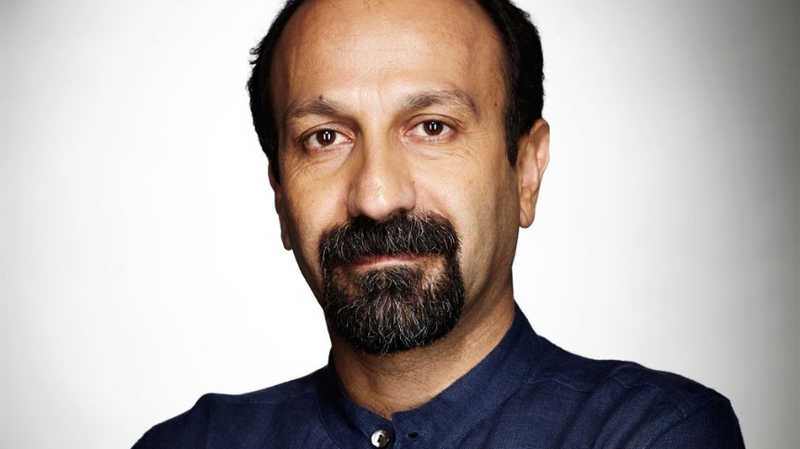 Asghar Farhadi: Tehran is a very large city. Everyday, they are dismantling old buildings and building new ones, almost like New York in the 50s and 60s. Everything changes very fast. And all these destructions put harms on older buildings and make them collapse. This is not something that happens everyday but it happens sometimes. I met him a few weeks before his death the last time. He was lying in bed in his house when I went to visit him with a woman who was a friend of his. When we entered his room the first thing he said to the woman was, “the flowers on your scarf are very beautiful.” I spent an hour with that lady on the way there and I hadn’t noticed that. He had always seen the world from a different angle. He had learned to see the beauty in the world. He respected life very much. He appreciated life but the life didn’t appreciate him unfortunately.